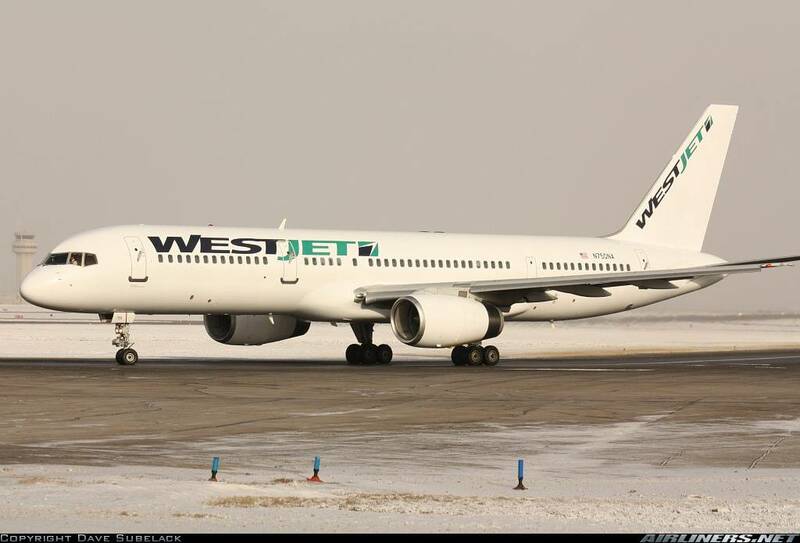 WestJet, Canada has once again leased two Boeing 757-200 aircraft from Thomas Cook Airlines, UK. These aircraft will operated for nonstop service Calgary - Honolulu, Calgary - Maui and Edmonton - Maui routes on daytime. Flights will start from December 13, 2013 , and continue through April 26, 2014, if regulatory approved. 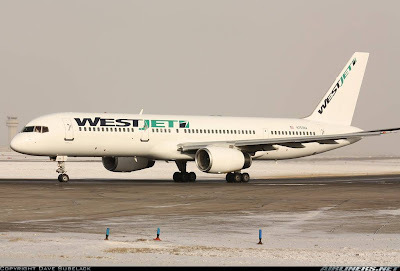 Agreement is WestJet will provide guest and flight attendants and for Thomas Cook Airlines will provide the Boeing 757-200 aircraft and pilots. 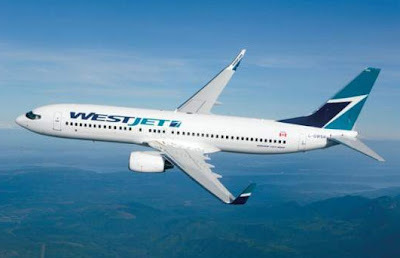 These nice collaboration between WestJet and Thomas Cook Airlines partnership for the third year in a row. December on this year WestJet to expands operations to Hawaii, new daily service between Vancouver - Kona and Vancouver - Lihue. Starting On December 12, 2013 , service between Vancouver Canada and Hawaii Island increases to daily from the four times weekly served last winter. Service between Vancouver and Kauai also increases to daily, beginning on December 14, 2013 , from three times weekly.